The much hyped band from Cambridgeshire are starting to get the ball rolling now with their local scene all but dominated, they're looking to spread their sound far and wide, and with that comes the latest offering which is a dreamy indie-pop number ready for the summertime. With shows all over the East they've ventured into London recently to perform their craft, while performing at The Old Blue Last has helped to generate a lot more hype around the quartet. 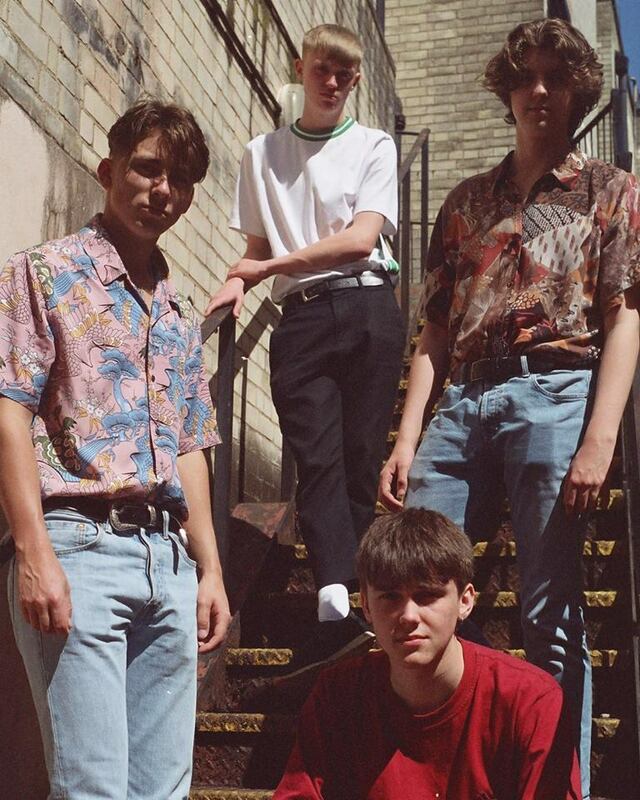 With support from BBC Intro and a plethora of blogs too it's only time before they're more widely known, and after you hear their latest track you'll easily know why they're so hotly tipped. You can check out what they're all about by listening to it below.